T.I. 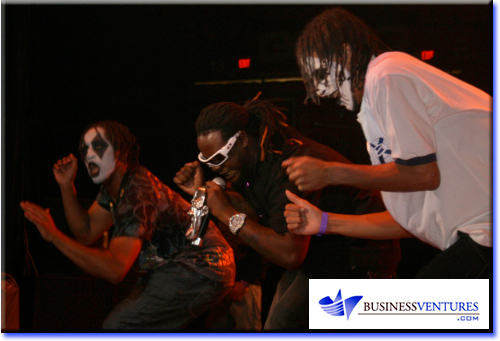 and T-Pain concert sets new standard for Hip-Hop entertainment in Washington DC. 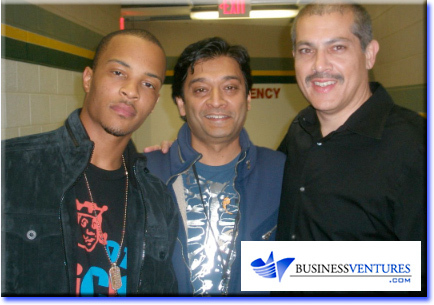 Last night at George Mason University's Patriot Center, the country's number one music artist, T.I., shared the stage with T-Pain for the first time ever in Washington DC. 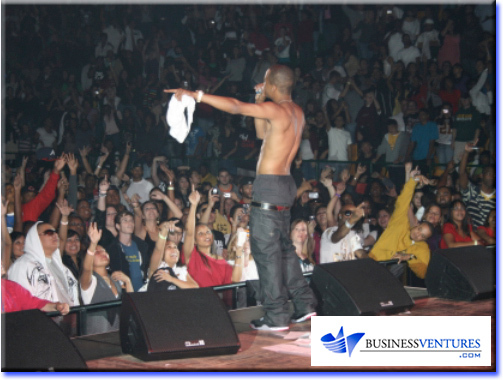 The incredible concert was managed by SRP Live, in conjunction with BusinessVentures.com. Promoters Rick Rahim and Sean Rashid successfully assembled one of the best combinations of powerhouse entertainers in the business. 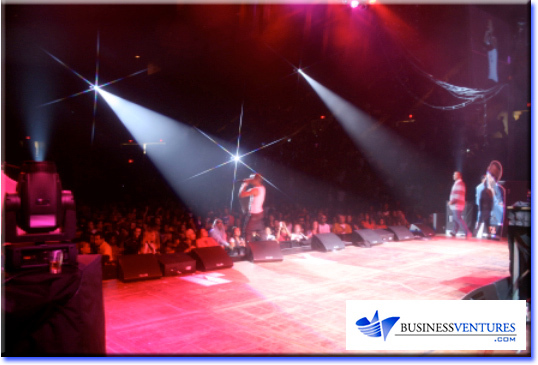 Fresh from the BET Hip-Hop awards in Atlanta the night before, T-Pain presented an electrifying opening act with an energetic and frenzied performance. Local acts Jason Cerda and FRAYZ opened the show with WPGC's DJ Flexx, who is a long-time Hip-Hop legend in the Washington, DC area. Arriving at the arena straight from the airport, T.I. then took the stage and brought down the packed house. The after party, held at D.C. hot spot, Ibiza, was also amazing as T-Pain played guest DJ at the crowded nightclub.